The new Turbo Super Shine Ball Caddy features a soft cleaning see-saw surface for your convenience and optimal performance! 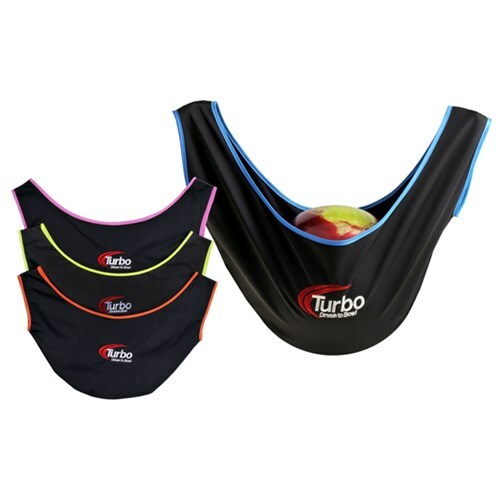 Due to the time it takes to produce the Turbo Super Shine Ball Caddy ball it will ship in immediately. We cannot ship this ball outside the United States.